We love our shrimp at Aqua Essentials and when we send them in the post we make sure they are healthy, lively and of a certain size. What most people are surprised at is what size shrimp should be sent in the post and why. When we send ours, we don’t look to send adults. We aim to send juveniles and the reason for this is very simple. Smaller shrimp are far more adaptable that larger shrimp. Think of it this way – imagine a shrimp which has spent all of its life in one aquarium. This could make it roughly 2 years old. Then compare it to a younger shrimp that is still growing and may have only been alive for 5 months – which do you think will be more adaptable? The answer is a juvenile shrimp. So if you purchase shrimp from us (and we hope you do!) expect shrimp of about 10mm is size or so. This means your shrimp will travel better to their destination and then adapt much more easily into their new home. 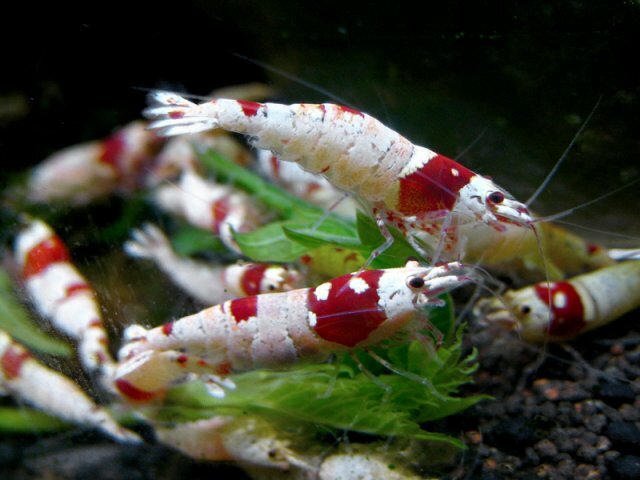 For our range of freshwater shrimp please click here. Step 1 – act fast. Ammonia is the number one killer of fresh and coldwater fish. If ammonia is present your fish won’t last long. The reason why ammonia is so toxic is that it works by binding directly onto the oxygen particles in your water, so essentially it starves your fish of oxygen so when they breath, they’re gasping for oxygen. This is why their gills are pumping. Step 2 – Use Seachem Amguard immediately. This is an excellent product which will bind the ammonia and render it harmless meaning that your fish will not suffer. Oxygen is then freed up so your fish can breath normally. Step 3 – Use Seachem Stablity. Another excellent product which helps to convert the ammonia into nitrite and then nitrate (end goal) quicker than any other product on the market. Use this at the same time as Seachem Amguard for best results. Step 4 – Monitor your ammonia using Seachem Ammonia Alert. This is a permanent test that you place on the inside of your aquarium and it reads your ammonia levels 24/7. Therefore there will be no question of doubt if you have the toxic ammonia or not. Once you follow these steps you can relax and your fish will be happy. Don’t forget that we offer Express Delivery so if you need your goods fast then we offer a next day delivery service. 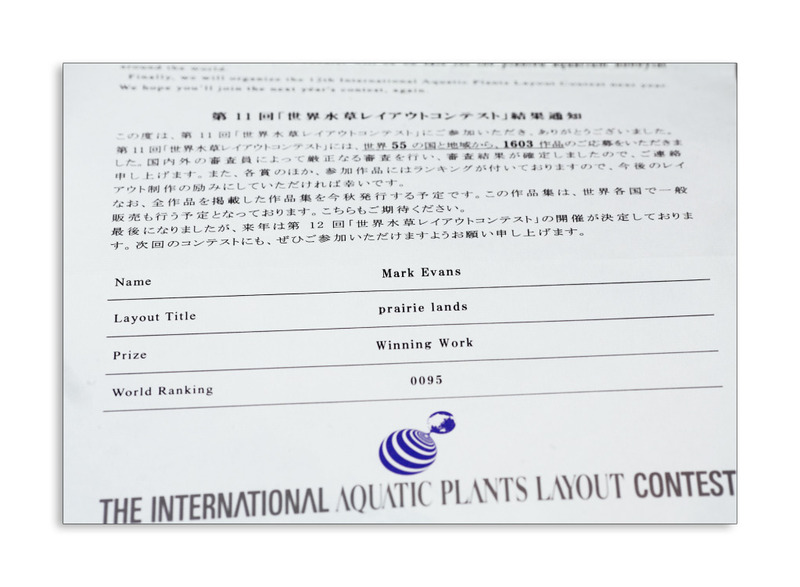 With a high emphasis on flow rate in a planted aquarium I found this latest video which Mark Evans shot, very interesting. The general idea is that you filter 10 times the tank volume of water per hour so if your tank is 100L, you would look to have a filter that filters 1000L per hour. Fairly straight forward right? But in a larger aquarium is this necessary? I always thought it was until today. Mark’s aquarium is large, 363L. Previous calculations would mean the filter/s would need to move 3630L per hour but it’s quite a lot less this time and the flow rate is 2600lp/h and as you can see from the results, it’s pretty incredible. Flow rate is much slower but with no negative impact. A lot of people ask where they should place their powerheads or filter outlets in order to get the right sort of water movement and as you can see from the clip, a large spraybar is positioned which pushes the water across the tank and at the opposite side is a lily pipe positioned very close to the water surface. Now I’m not sure if this is to keep the surface polished or if it’s another reason. Maybe if Mark reads this post he could enlighten us 🙂 What I do like to see is some water movement at the surface and it’s clear that there is a gentle ripple – this makes the water shimmer a little too along with the help of his metal halide lighting. In the past hobbyists were keen on maximum Co2 absorption and kept the surface almost still which caused nothing but problems. Dust would build up very quickly and then this could turn green blocking off light. I also like his positioning of the drop checker. Right under the spray bar – odds are he won’t have a great deal of flow around there so if the drop checker is green there, you can bet it’s bang on for the rest of the aquarium. All in all, you can see Mark does things a little differently to most hobbyists and this is why he gets such super results. He tries, experiments and learns and his skills are getting better and better all the time. I would love to hear what other people think of his tank and also where they position their drop checker.